We produce our hard cider in our 100% solar powered factory that is also carbon neutral. 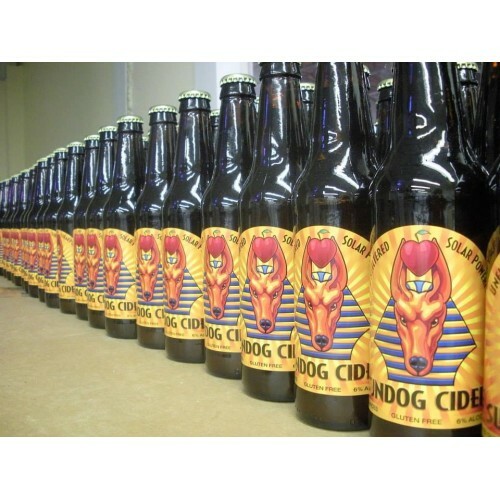 We sell our cider in 12oz and 750ml bottles as well as 5.16 gallon and 15.5 gallon keg. 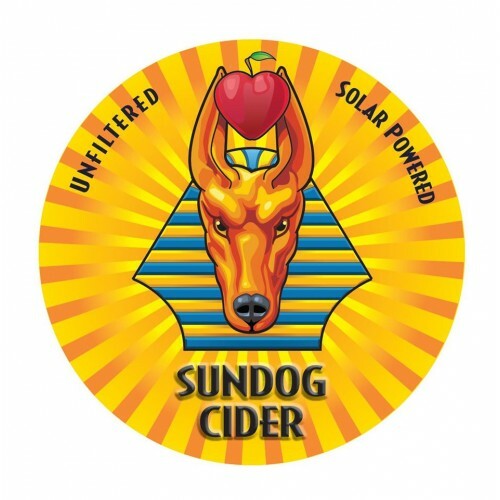 Sundog Cider can be purchased at our cider mill but is also distributed throughout the Hudson Valley. Cuisine: We produce a semi sweet cider that retains much of the fresh apple cider characteristics (big apple flavor, some sweetness) from which it was made. Local Purveyors: We source our fresh apple cider from Samascott Orchards in Kinderhook, NY. We knew a great tasting fresh cider was the key to making a great hard cider. We tasted all the apple cider's in the area and decided Samascott was the best! Production Methods: We use traditional fermentation methods with champagne yeast and then use stainless steel tanks aid in the carbonation process. 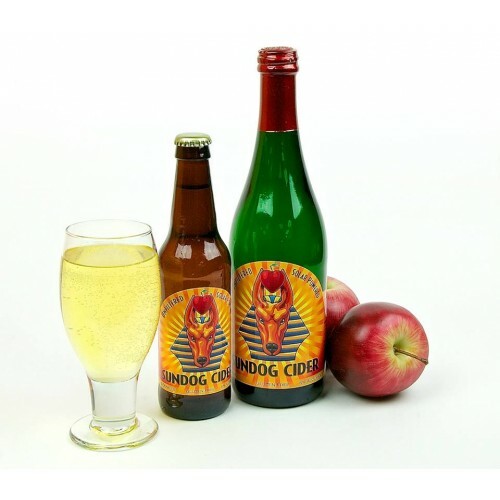 Products: We produce a semi sweet cider that retains much of the fresh apple cider characteristics (big apple flavor, some sweetness) from which it was made. 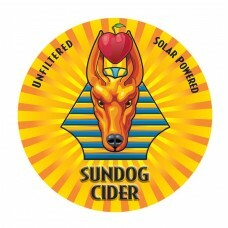 Where to Find our Products: Please visit www.sundogcider.com and click the tab that reads "Where to Buy" to see a list of restaurants, bars, liquor stores and grocery stores that sell Sundog Cider.